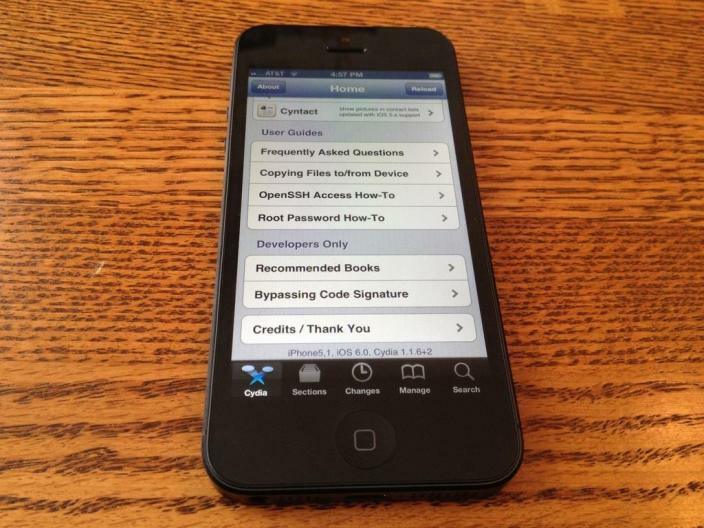 Good news for pro-jailbreaks: chpwn , known hacker of the scene that surely have heard, has managed to jailbreak the iPhone 5 on the day of its release. Little else is known about the jailbreak, if it will be tethered, untethered, or the date on which it will be published, but possibly means that the exploit found to jailbreak also serves the New iPads with iOS A5X chip 6. 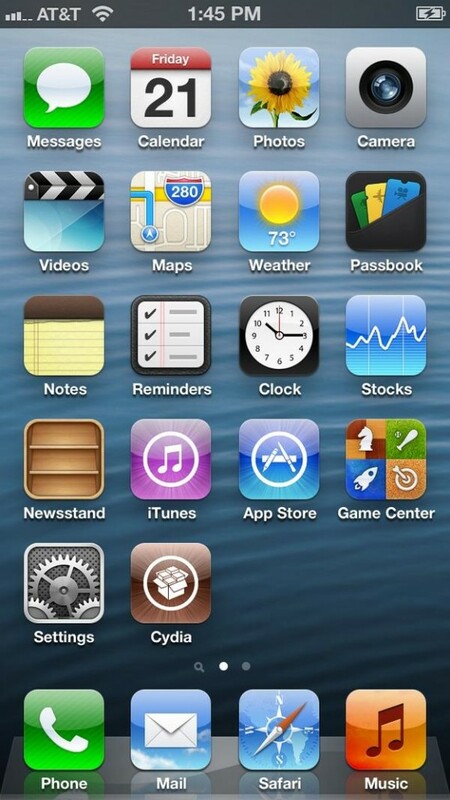 We recall that the GM version of iOS jailbreak 6 was capable of last week.